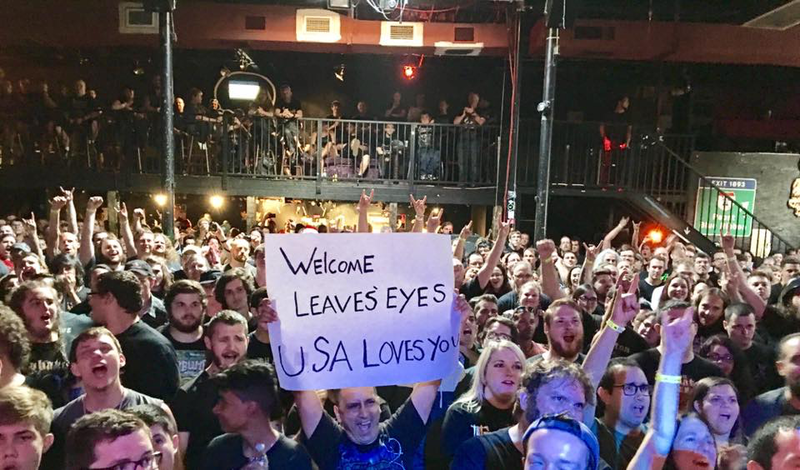 Leaves' Eyes – Official Website » Another great Review, by XSROCK! Another great Review, by XSROCK! Check out another review, this time from our show supporting Sabaton in The Orpheum in Tampa, Florida.